Honouring Aaron Foundation are holding their annual grand raffle to raise much-needed funds for this year’s chosen charities, with tickets on sale over the Christmas period. The tickets costing just €10 are aimed to make a great stocking filler present; as well as the gift of giving to a charity this Christmas, recipients will have the chance to win one of 10 amazing prizes. Lady’s and men’s hampers, wine gift packs and the Limerick Monopoly game are some of the prizes up on offer, with the top prize of a two-night B&B break for a family of four at the Hodson Bay Hotel, Athlone including one evening meal. “All the prizes were generously donated throughout the year,” said Cecilia O’Flaherty, Honouring Aaron founder. “Thanks to donations like these we are spending a minimal amount allowing us to maximise what we raise for these worthy charities,” she added. Tickets will be available over the Christmas period through the Honouring Aaron Facebook page by private messaging, members of the foundation will be selling tickets at the Parkway Shopping Centre for a number of days in the coming month also. The raffle will be held at the Limerick Lakers Basketball Blitz in January 2017. 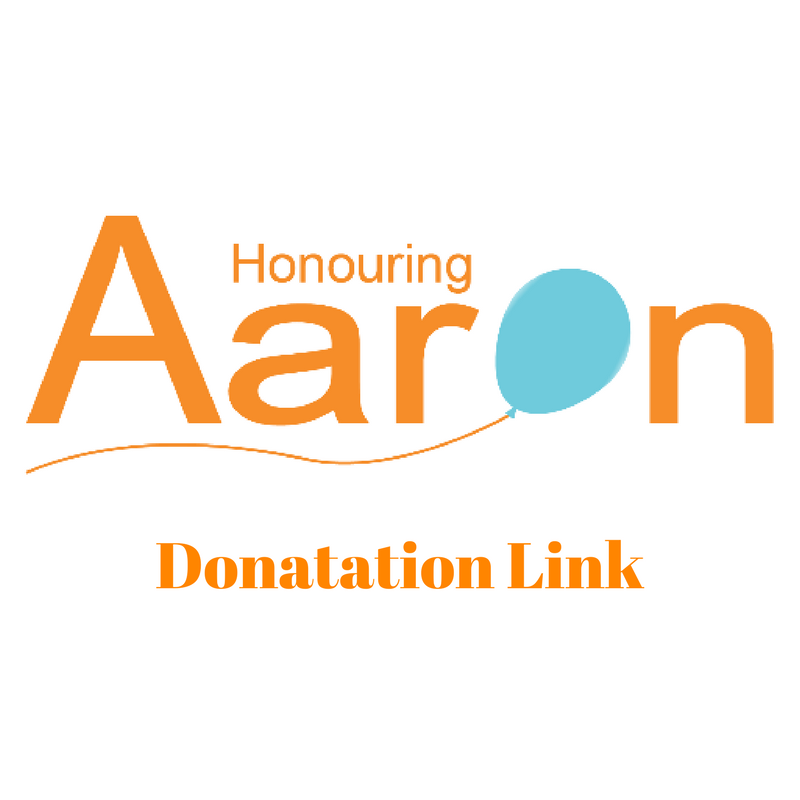 Honouring Aaron is working with The Blue Box Limerick, Sophie’s Journey Foundation, Ian’s Trust Foundation and the Temple Street Children’s Hospital. Honouring Aaron, previously titled ‘Remembering Aaron’, was established in 2015 in memory of Aaron O’Flaherty who tragically passed away in 2014 at Temple Street Children’s Hospital after an accident at the Blackhead Lighthouse, Co. Clare. The aim of Honouring Aaron is to raise funds for Temple Street Children’s Hospital and also a number of children’s charities in Limerick. You can find out more information on Honouring Aaron and their chosen charities here. Here you can read more stories related to Limerick charities.